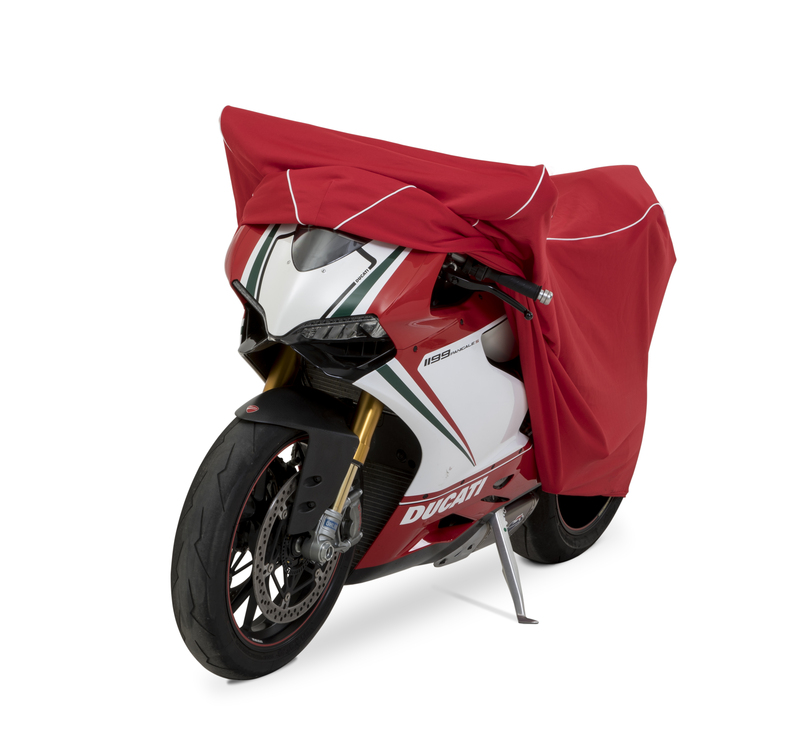 Coverzone, leading manufacturers of fully tailored car and motorcycle covers are continuing to grow and have doubled the size of their manufacturing unit in Halesowen, West Midlands and also added a third warehouse at their West Sussex distribution centre, all in the last 12 months. Coverzone designers have been kept very busy recently with the vast array of new models that have been appearing at new car dealerships. As each new model is released the company tracks down the different variants to take detailed measurements so that a prototype can be produced. This is then tried on a car and adjusted to ensure the best possible fit. As a result the company has over 750 patterns to suit every size and style of vehicle from Smarts to Stretch limos. EV’s and many new experimental types of vehicle have kept the Coverzone team busy in recent times. 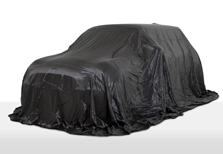 Every new vehicle development produces its own challenge and vehicle manufacturers are often asking for secrecy covers to keep their latest prototypes away from the cameras of the motoring press. 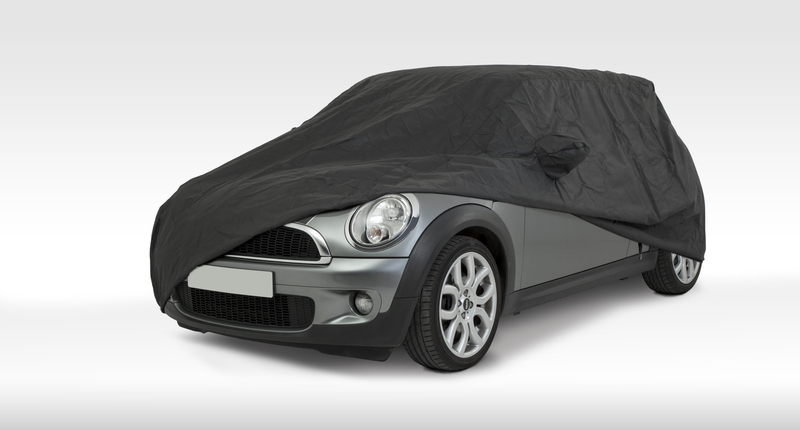 When it comes to new car launches or special presentations, Coverzone have a range of silky reveal covers available from stock in either black or silver. 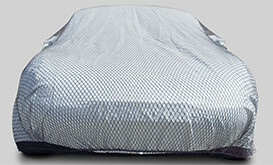 These drape over the car and can be whisked off for a dramatic reveal and the covers can be printed with your logo. Coverzone’s new production facility is ideally suited to small batch production of 10 to 100 items. They are busy producing things as diverse as camper van covers, medical scanner covers , mobility scooter mats and airport equipment. You can find the Coverzone stand at D130 in the Automechanika show, Birmingham. They are located in the Accessories Village (Hall 20) in the heart of the show and will be displaying several new products and materials. 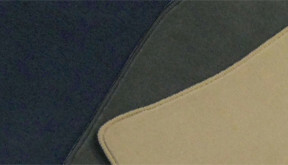 Coverzone have also developed a range of wheel covers, interior protection kits, model specific car mats and much more. Visit them online at www.cover-zone.com or call on 01903 764689 for more details.